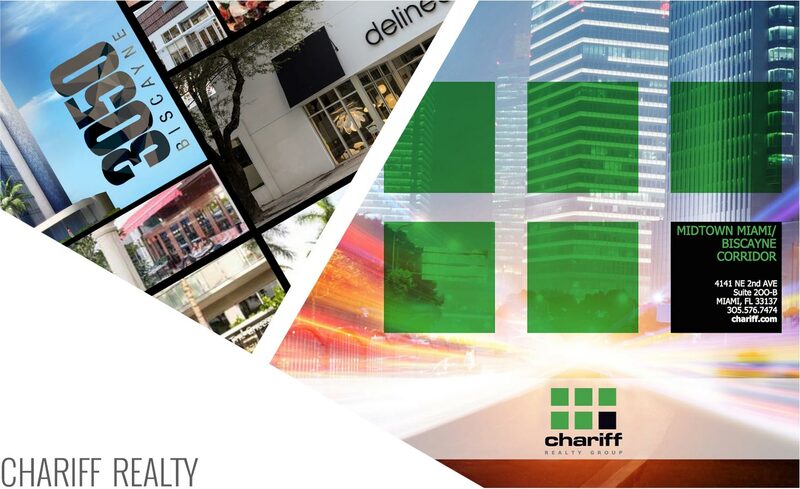 Chariff Realty Group is a boutique real estate brokerage firm with full-service capabilities. Chariff has become a leader in the Greater Miami commercial real estate marketplace by emphasizing personalized service and custom solutions over transactional volume and scale. 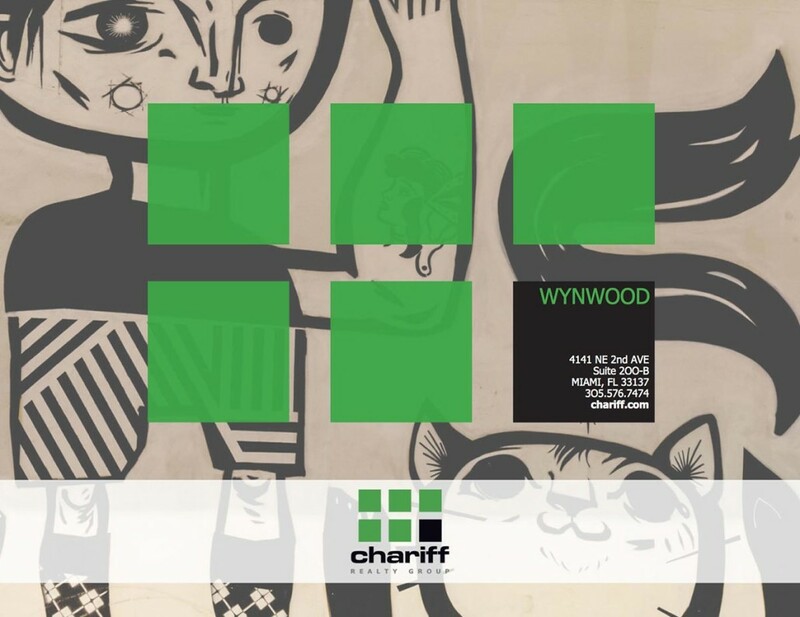 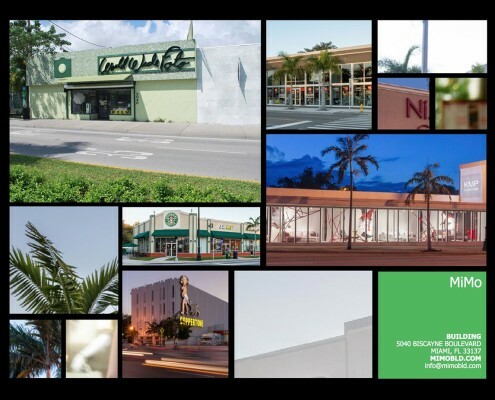 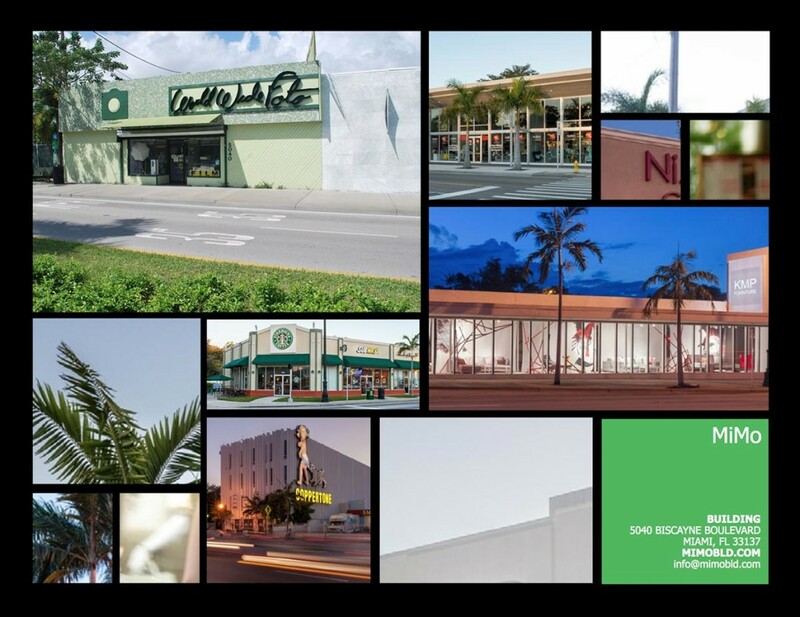 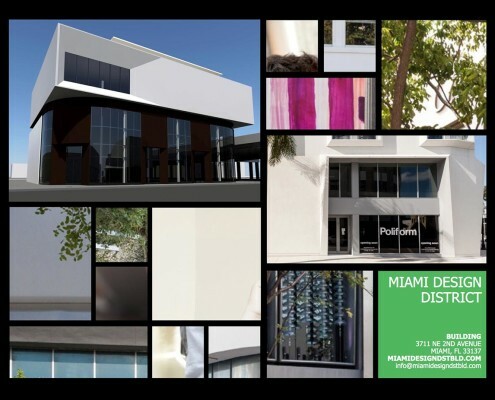 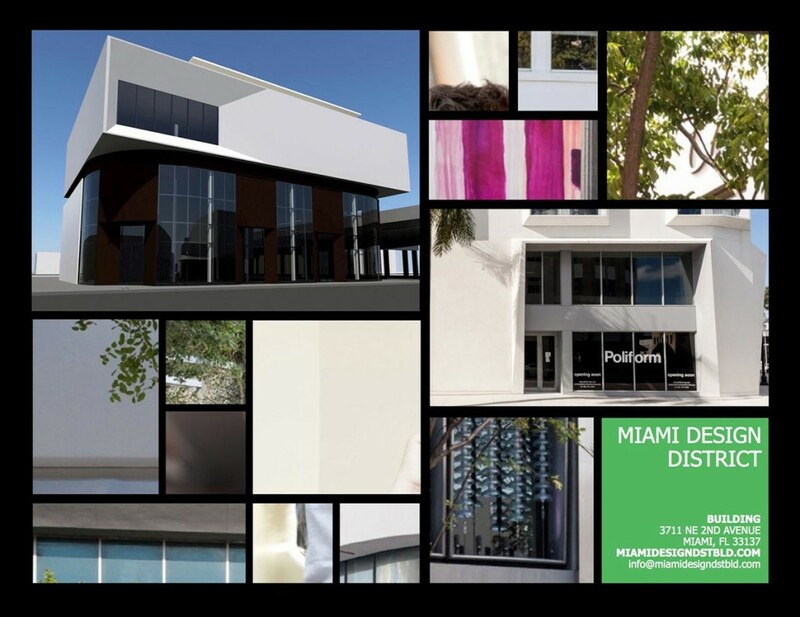 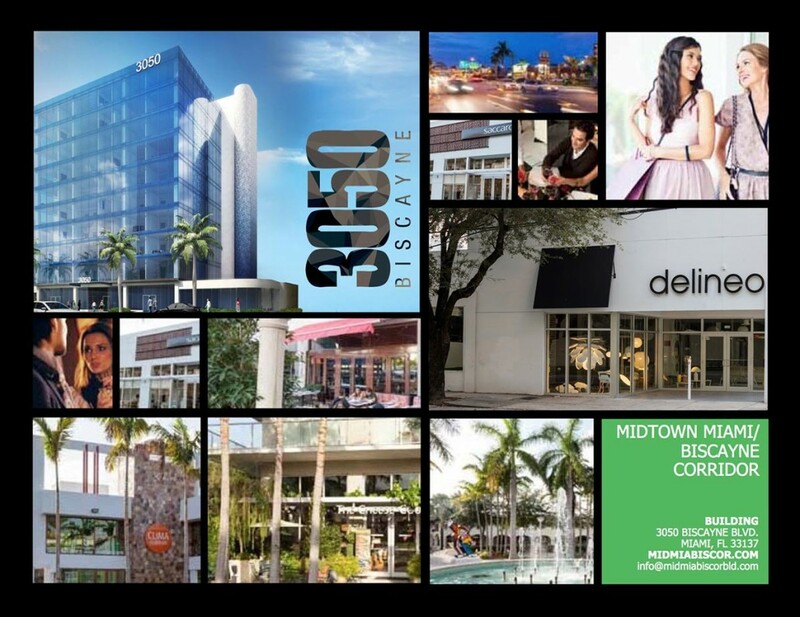 Through the vision of founder Lyle Chariff and partner Mauricio Zapata, Chariff is at the forefront of the revitalization of Miami’s emerging neighborhoods, including the Biscayne Corridor, Miami Design District, Midtown, MiMo and Wynwood. 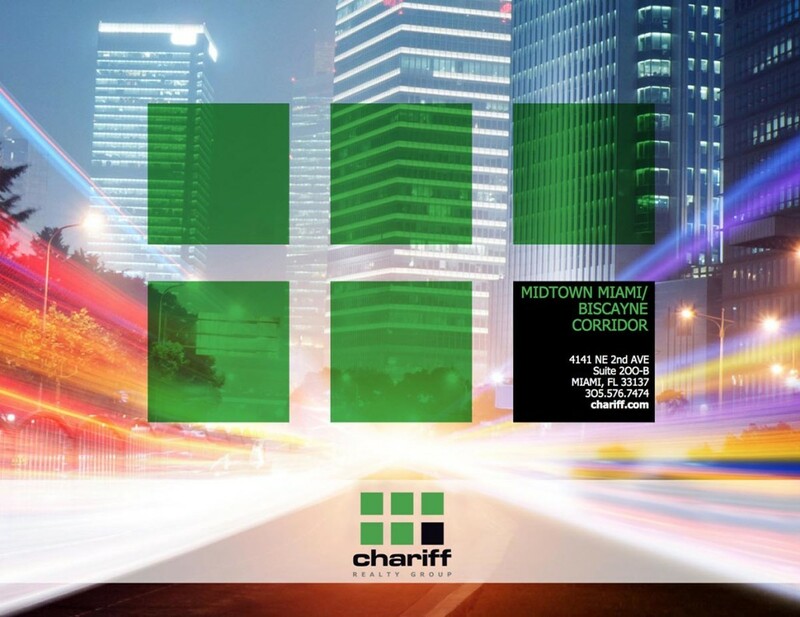 Chariff needed a way to tell their story to prospective clients that explained their unique approach while highlighting their experience and expertise in these neighborhoods, and brought in OBR to help. 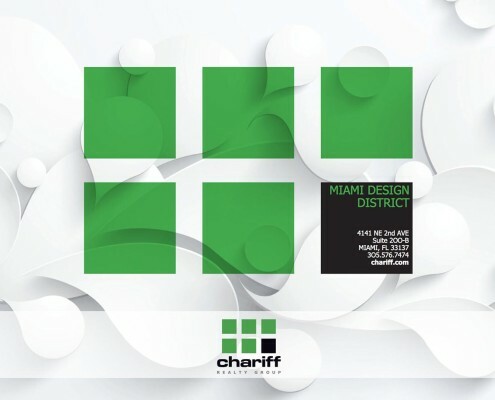 OBR created an intake and distillation process to help refine Chariff’s positioning and develop key messages to better differentiate them from the competition. 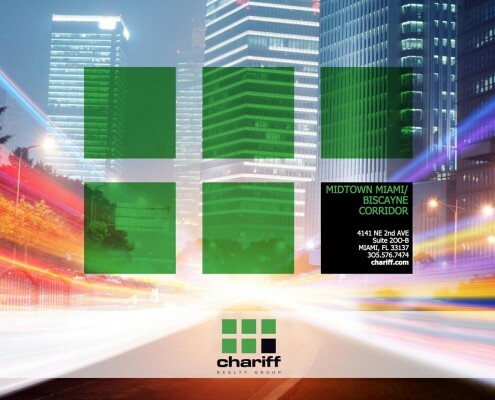 We then developed a series of Chariff Realty eBrochures for each of the neighborhoods they were focused on. 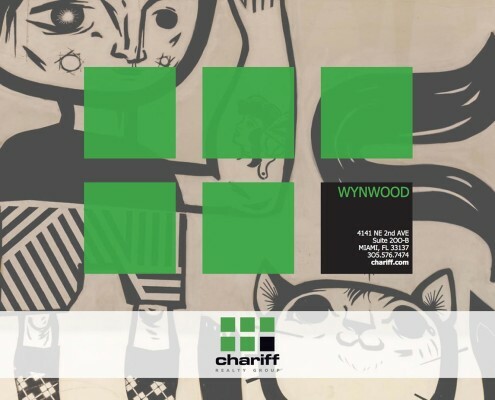 Each eBrochure was intended to tell the Chariff story and share their key message points while providing prospective clients with a clear description and “sense of place” for each neighborhood, a geographic orientation identifying existing neighborhood businesses and points of interest, and highlight select Chariff properties available within each. 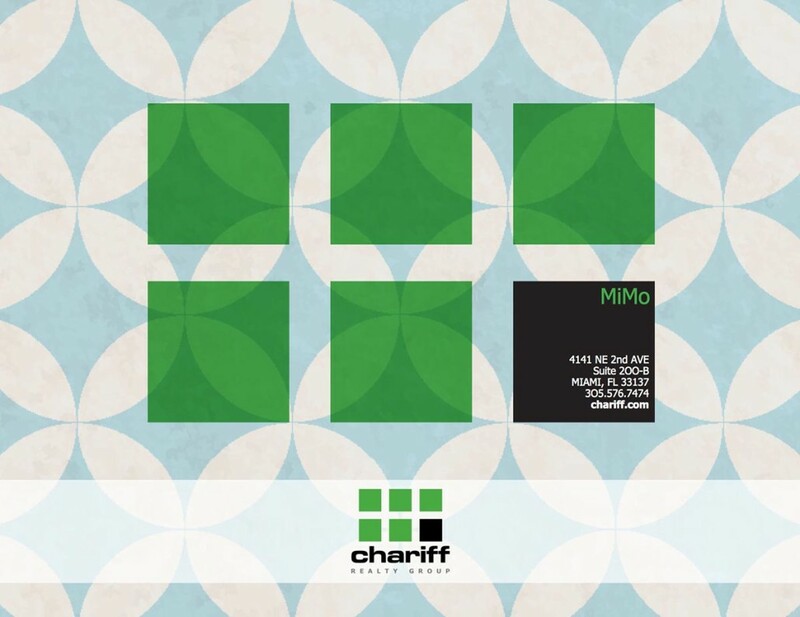 The eBrochures helped the Chariff team communicate critical information to prospects using a convenient and modern medium while helping tell their story and secure more business.